Many office buildings choose to go with ceramic tile or other flooring materials that are easier to keep clean than carpeting. However, some feature carpet, which feels more comfortable under the feet of their employees and patrons. This perk is not something that people think about on a regular basis, but it pays off in the long run. Standing on a hard surface for hours on end can wreak havoc on muscles and joints alike. Regardless of why the organization put the carpeting down, over time, it can become dingy and dirty. After all, folks walk through a lot of different substances before entering the building. For instance, they can track mud, grass, and other debris onto the carpet from outside, which leave stains. Professional carpet cleaning can remove those blemishes and make the material look new again. So, contact a service company to take care of the issue before spending a substantial amount of money on replacing the carpeting. 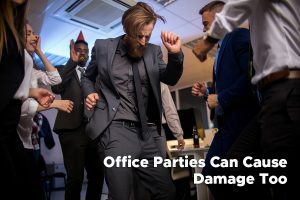 A lot of organizations throw parties in their offices to celebrate Christmas, birthdays, and other occasions. This is a plus as they don’t have to spend funds on renting a venue. In turn, the savings can be passed on to the employees via raises and bonuses. However, the beverages that are served at these functions can spill and leave spots. Additionally, food can drop on the floor and become smudged as well. Once again, professional carpet cleaning removes the impurities to give the carpeting a brand-new appearance. Research by the Asthma and Allergy Foundation of America revealed that allergies are the 6th leading cause of chronic illnesses in the United States each year. Carpeting acts much like a filter. It traps things like pet dander, dust, and pollen in the fibers. This action keeps them from floating through the air. Unfortunately, if regular vacuuming and deep cleaning doesn’t occur, the allergens get freed into the atmosphere. Air quality worsens, and people start to suffer from symptoms such as watery eyes and nasal congestion. 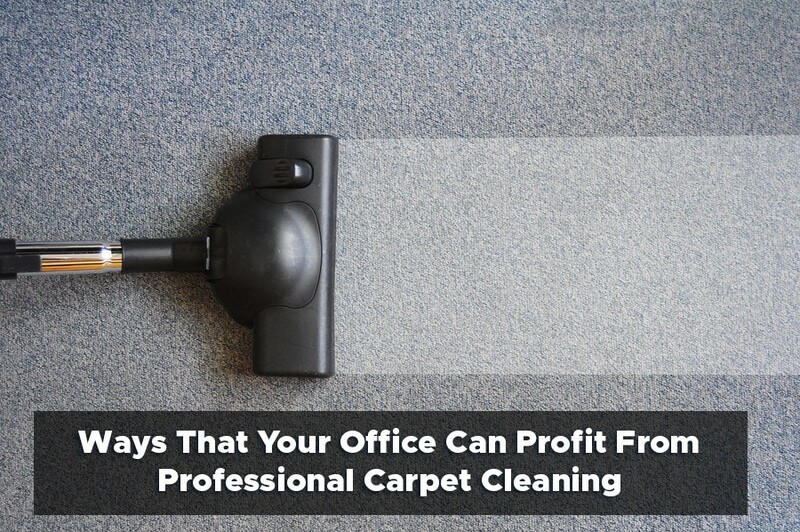 So, if you have carpeting in your office, consider professional carpet cleaning to nip these kinds of issues in the bud.